There’s A Little Bit Of Hank In Me is a tribute to the great Hank Williams and has always been a favourite album among Charley Pride fans. 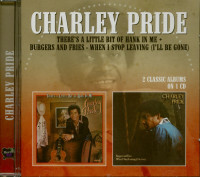 Reviews of the album when released in 1980 praised Charley as being "a great interpreter" of Hank’s songs. Reaching No. 1 on the album charts, it also produced two No. 1 singles with ‘Honky Tonk Blues’ and "You Win Again". Burgers & Fries album from 1978 reached No. 7 in the album charts and produced three hit singles Where Do I Put Her Memory reached No. 1, Burgers and Fries No. 2 and When I Stop Leaving (I’ll Be Gone) No. 3. Burgers & Fries appears for the first time on CD. 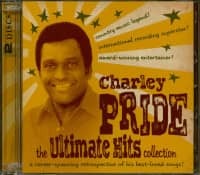 Charley Pride gilt als der erste farbige Künstler, der es in der Country zum Status eines Superstars bringen konnte. 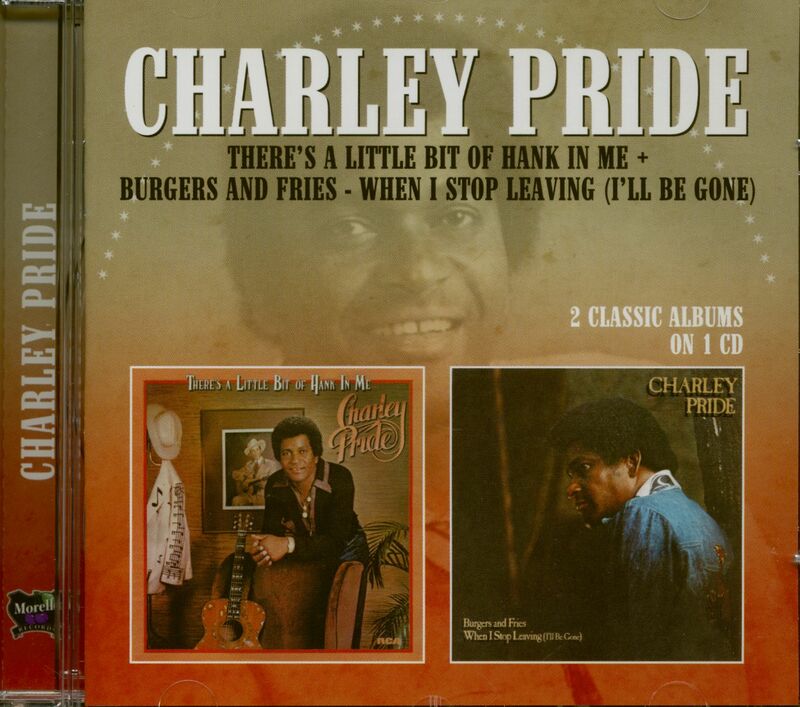 In Montana wurde Charley Pride 1963 bei einer regionalen Show von Red Sovine und Red Foley entdeckt. Sovine nahm ihn unter seine Fittiche und brachte ihn nach Nashville, wo Chet Atkins von den Demobändern begeistert war und ihn für RCA unter Vertrag nahm. 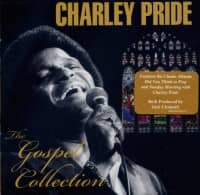 Und Charley Pride schlug voll ein. Fast jede seiner Platten wurde No. 1 oder Top Ten. Erst Mitte der 80er Jahre wurden seine Platten etwas eintönig, um nicht zu sagen ideenlos. Das Feuer fehlte und nicht mehr jede Pride-Platte kam unter die Top Ten. Schließlich verließ Charley 1986 die RCA und tauchte Anfang 1987 dem Label 16th Avenue auf. 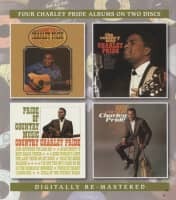 Interessant, dass Charley Pride mit seinen Plattenumsätzen für RCA knapp hinter Elvis Presley folgt. 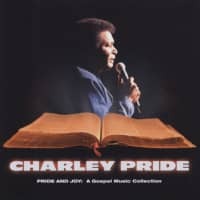 Und welche Ironie des Schicksals: Charley Pride setzt alles daran, um „weiß“ zu klingen, während Elvis sein Bestes tat, um an den schwarzen Sound heranzukommen. Session musician, songwriter, and recording artist Dave Kirby was from Brady, Texas, where his uncle, Hank Williams' front man Big Bill Lister, mentored him. (See our 1952 volume for Lister's recording of Williams' There's A Tear In My Beer). Kirby moved on to Albuquerque in 1955, and claimed that Buck Owens and Rose Maddox recorded his first song, Down To The River, but if that's the case he sold it to Owens. “During the 1960s, Willie Nelson used to come out to Albuquerque and he got me to go and play in the band,” Kirby said later. “Willie got to liking my songs, and I don't remember how, but Hank Cochran got to liking them too. They both wrote me saying 'Come to Nashville,' so in 1967, I made the big move.” Kirby joined Cochran and Nelson at Pamper Music. In ‘68, Cochran and Nelson bought Ray Price’s share of Pamper. “I got a few things cut and then I wrote 'Is Anybody Going To San Antone? '” said Kirby. He was leaving a session one day when someone asked, “Is anybody goin' to San Antone?” The title stuck in his mind, and he suggested it to another Pamper writer, Glenn Martin. They kicked it around for several months on the phone and in person. “And then,” said Martin, “I had to go to Atlanta and Kirby went, and we finished it on the way. I think it's the most equally cowrittten song I've ever written.” It was copyrighted on February 20, 1969 and first recorded on April 29 by New York Jets NFL player, Bake Turner, who was signed to Kapp Records in Nashville. In May, Cochran, Nelson, and Hal Smith sold Pamper Music to Tree Music for $1.6 million, and Tree's Buddy Killen pitched Is Anybody Goin' To San Antone? 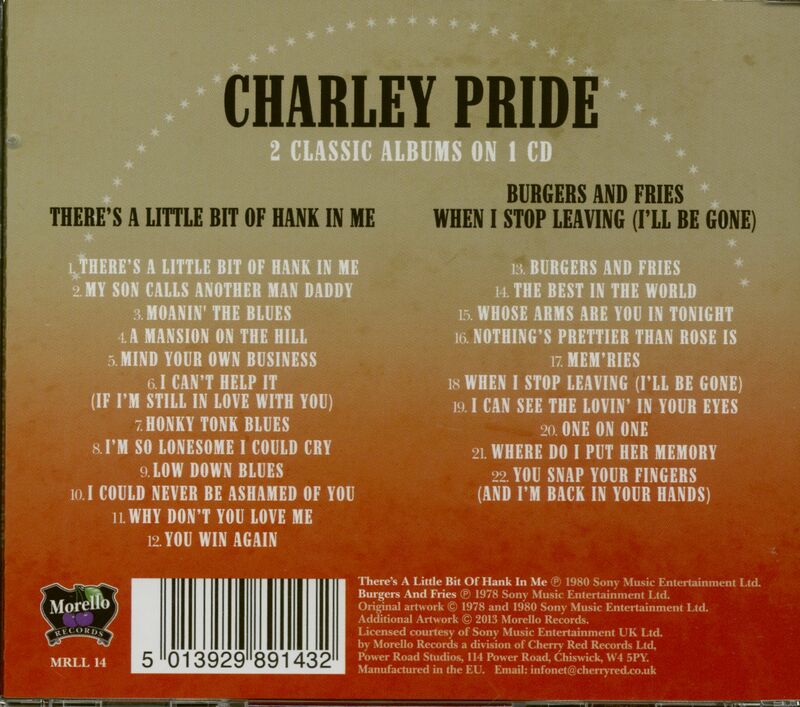 to Charley Pride for a session on August 26, apparently unaware of the Turner cut. 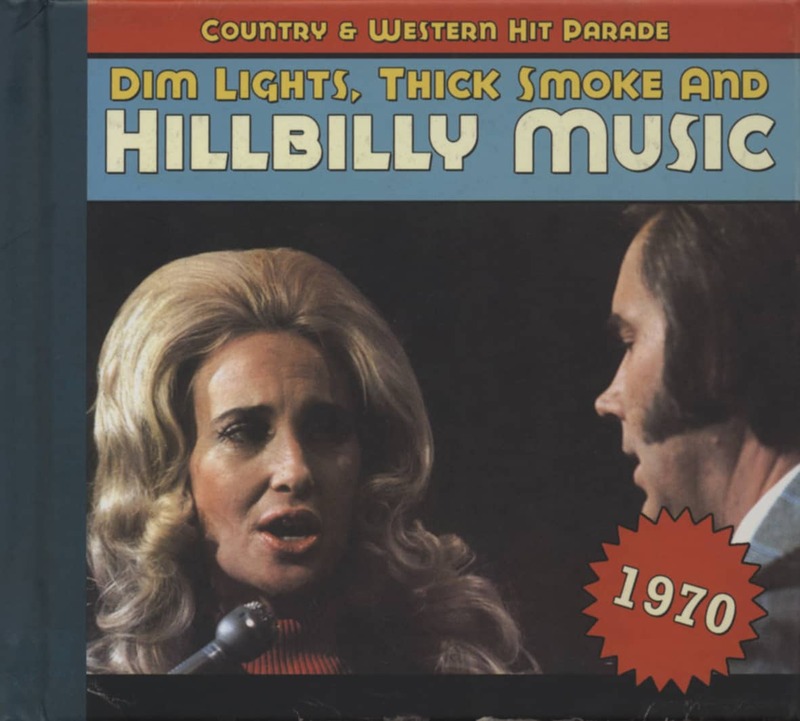 Pride said that the song was handed to him minutes before the session, but that seems unlikely because producer Jack Clement had Buddy Spicher and Johnny Gimble lined up to play western swing twin fiddles. Regardless, Pride thought he had the song exclusively, but then, as he said later, “I get back home, I lay down in my bed, and I looked at the Johnny Carson show and there's Bake Turner. He's on Johnny Carson doing that particular song.” Again, not quite. Football legend Joe Namath guest-hosted Carson's Tonight Show on November 26—three months after Pride's session, and Namath introduced Turner signing San Antone. Turner's record was released on January 26, 1970, and only then did RCA decide to rush-release Pride's version. It reached #1 on April 18. Although one of Pride's best records, it was arguably eclipsed by Doug Sahm's half-ripped recording from a couple of years later. Dave Kirby went on to cowrite There Ain't No Good Chain Gang (a #2 hit for Johnny Cash and Waylon Jennings) and many other lesser hits and album cuts. Glenn Martin wrote #1 hits for Pride and Merle Haggard. Kirby, meanwhile, married Haggard's ex-wife, Leona Williams, and died in Branson in 2004. Customer evaluation for "There's A Little Bit Of Hank In Me - Burgers And Fries (CD)"